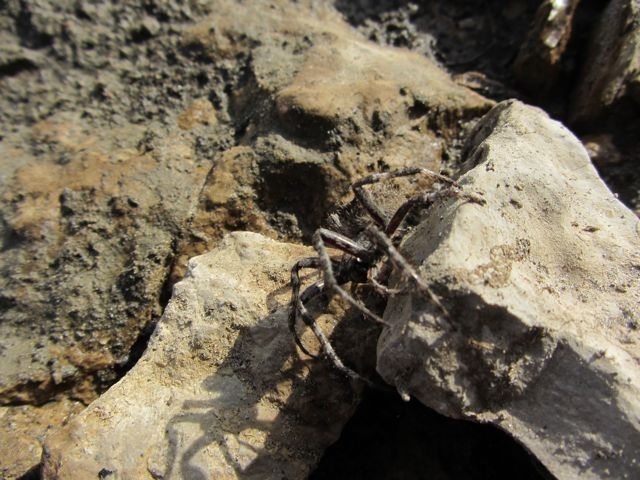 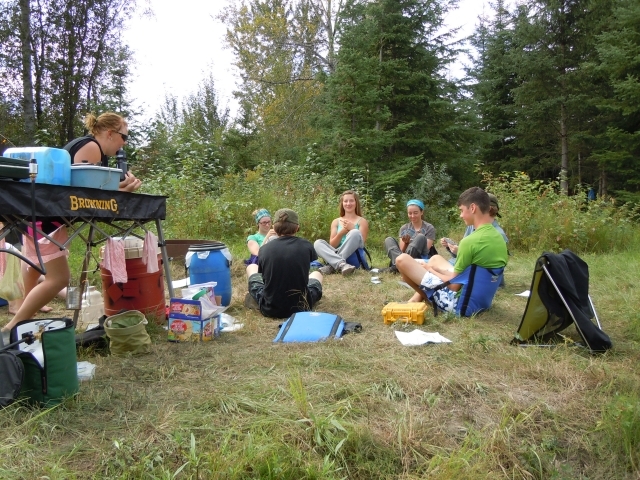 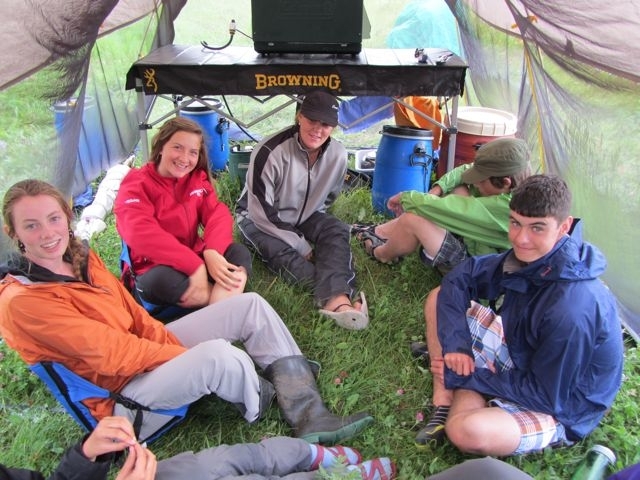 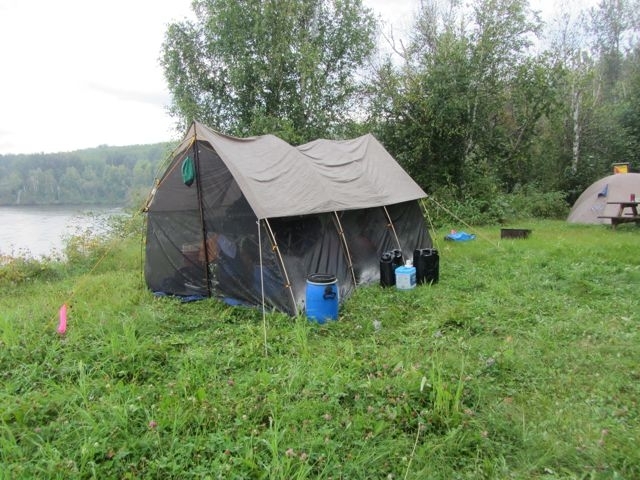 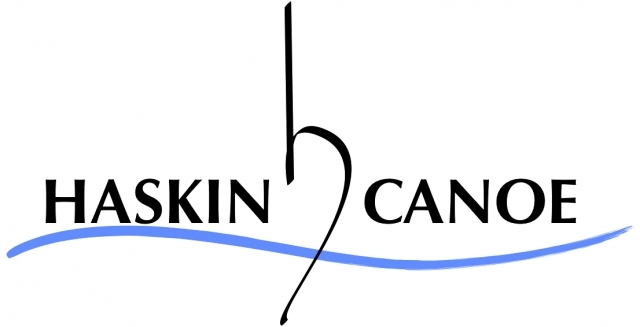 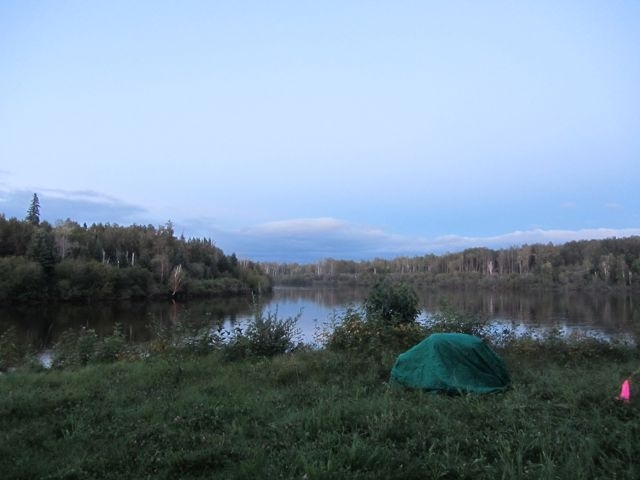 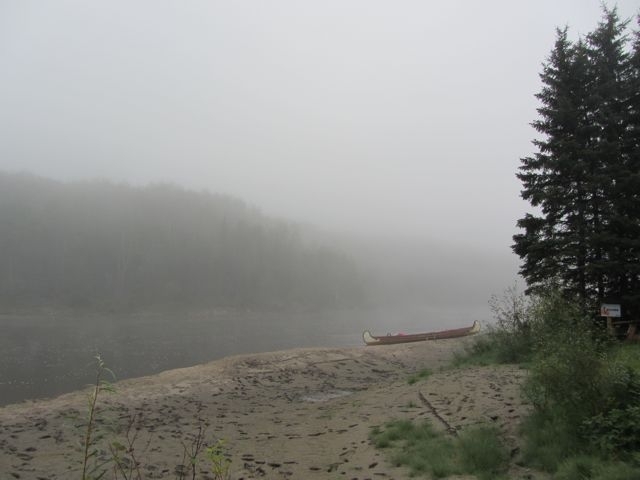 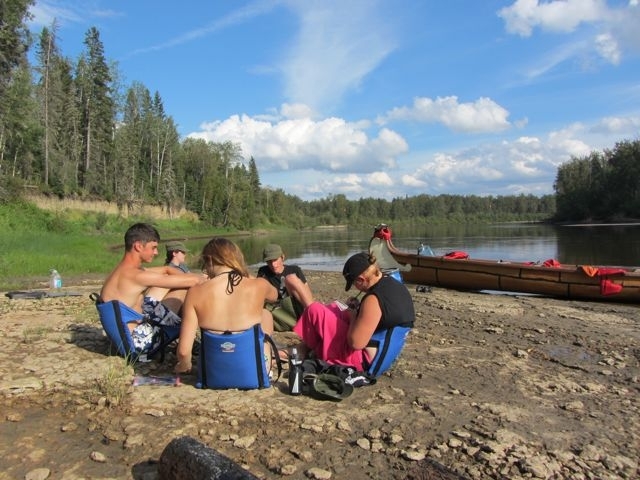 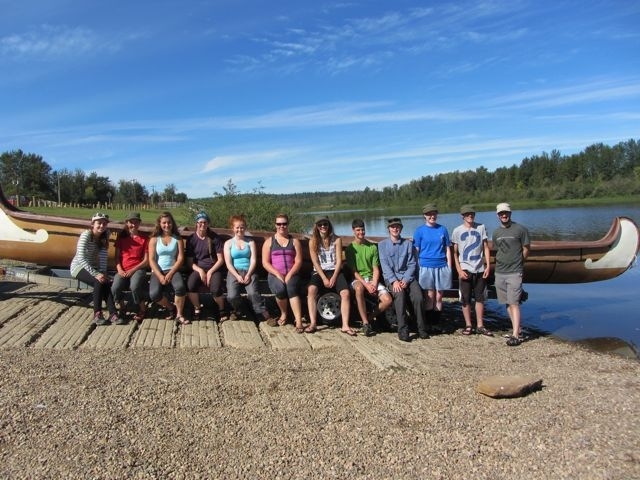 Between August 22nd and 28, 2013 the Canadian Canoe Foundation in partnership with Haskin Canoe and Paddle Alberta, lead a seven-day environmental education canoe trip program down Alberta’s Clearwater and Athabasca Rivers. 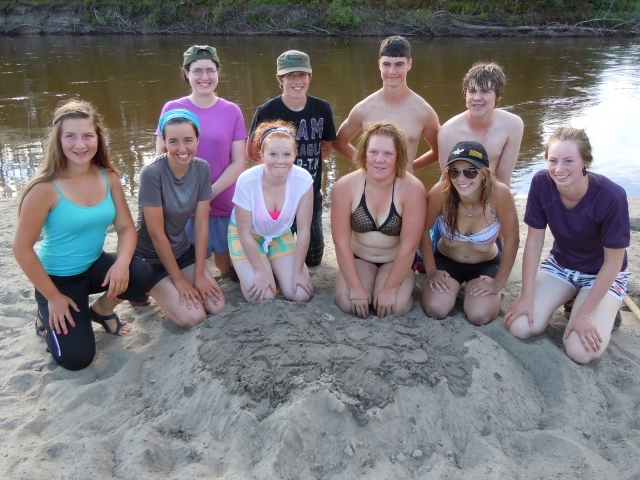 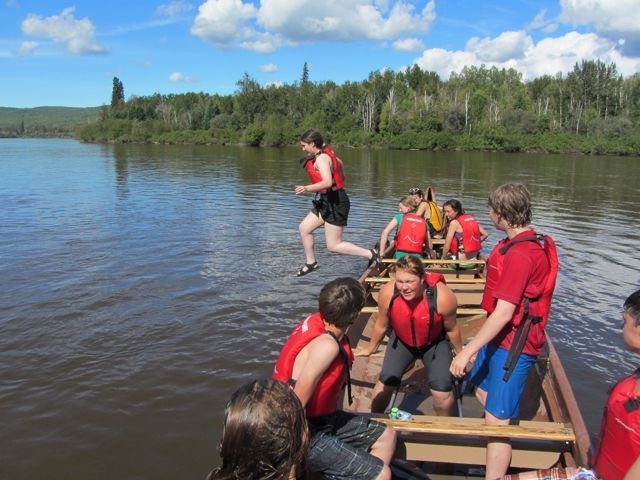 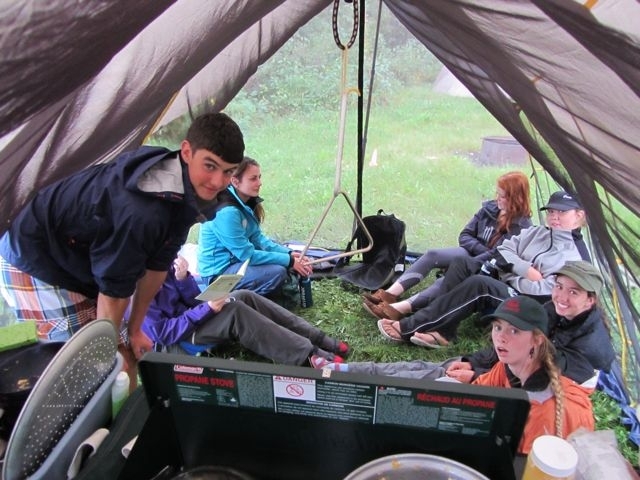 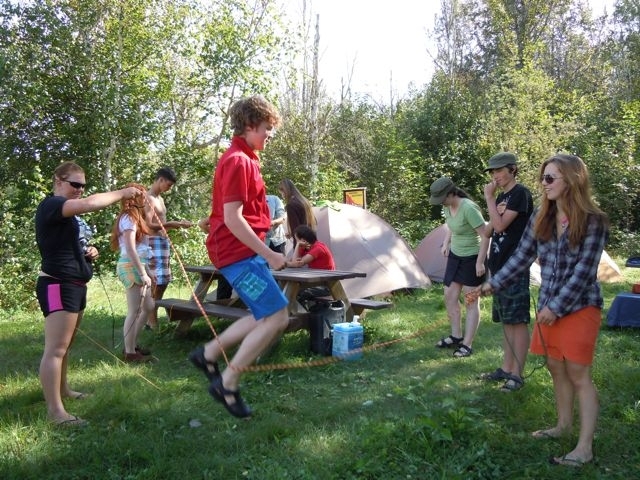 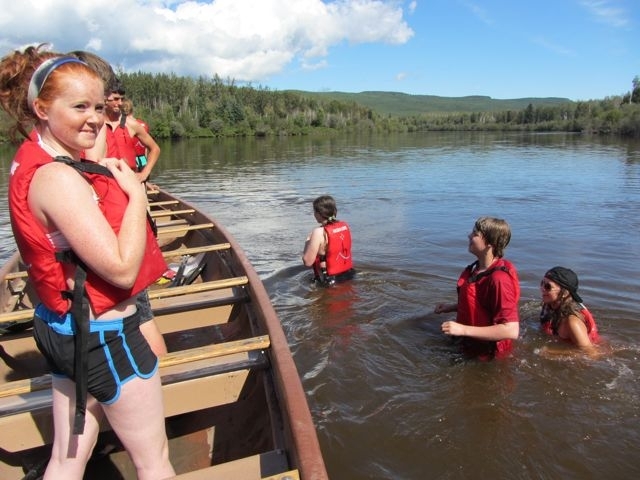 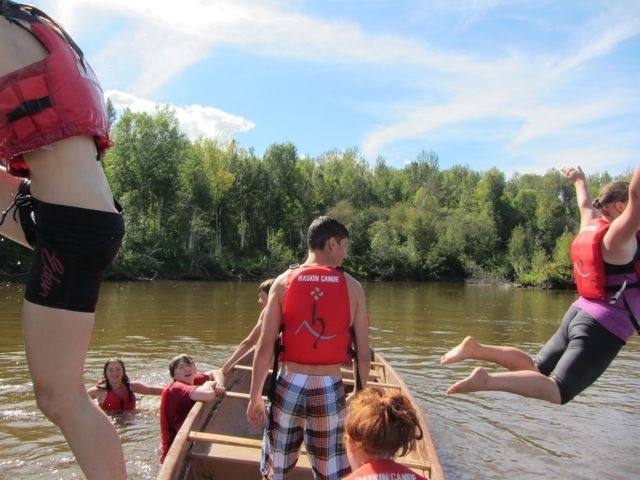 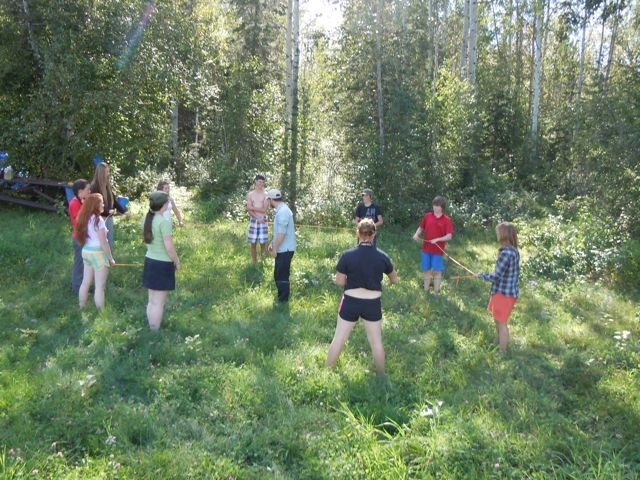 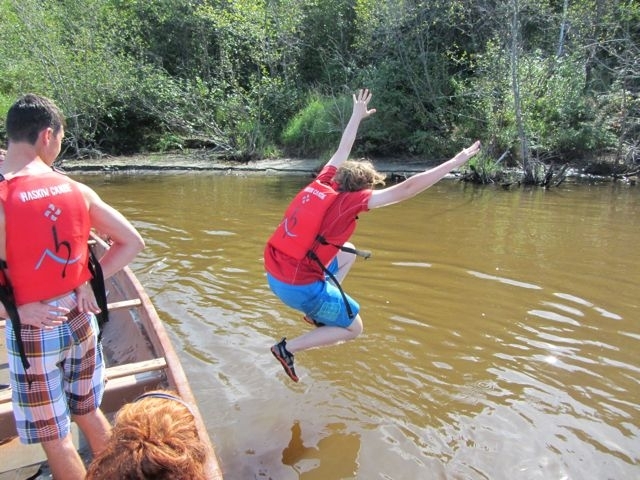 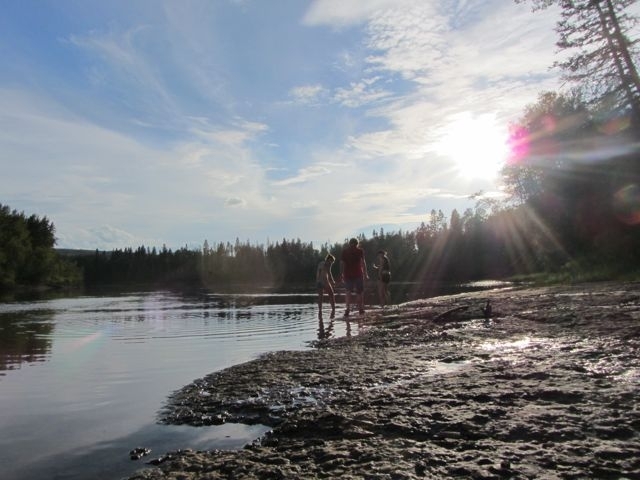 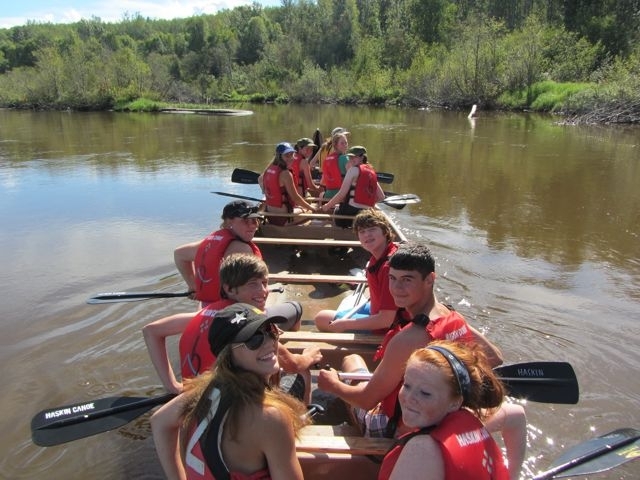 The 10 youth participants who hailed from across Alberta received canoe and camping instruction from certified instructors while learning about the ecology of the Athabasca River watershed. 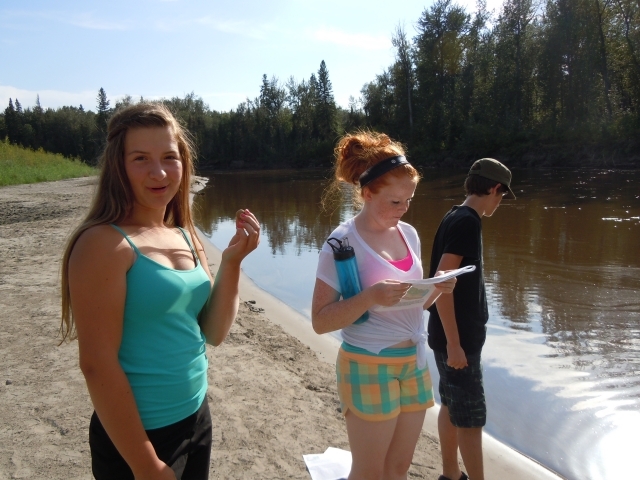 Environmental education lessons during the trip focused on a) the ecological challenges facing the Athabasca River, b) the important work that is being done by environmental organizations, companies and governments in order to manage the long-term health of the region, and c) what ordinary citizens can do to promote the sustainable management of Canada’s waterways. 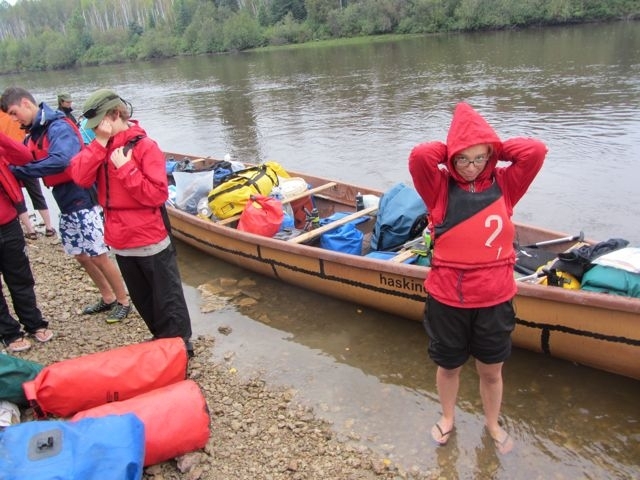 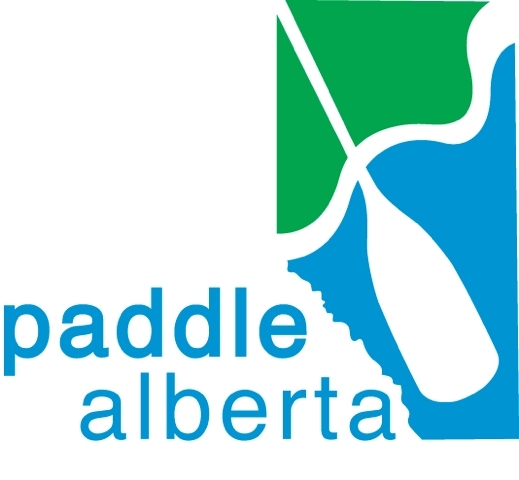 Funding and support for this environmental education adventure was generously provided by Pembina Pipeline Corporation,JACOS, Haskin Canoe and Paddle Alberta.